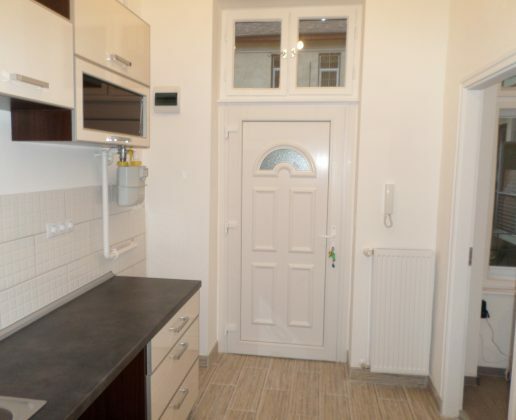 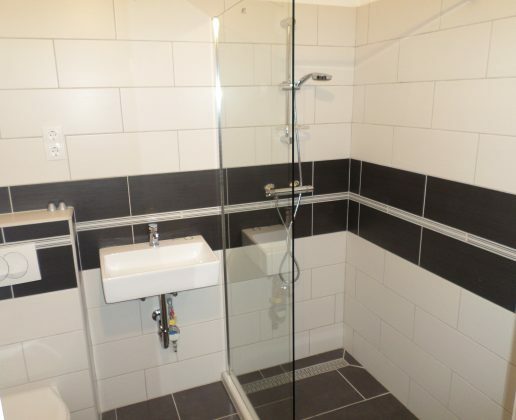 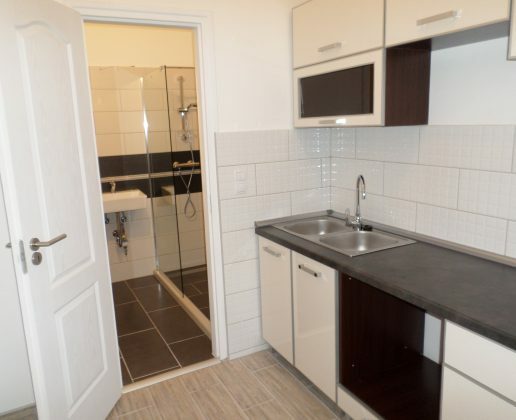 HomeProperties27 m2 apartment for sale on Szondi utca, 6th district of Budapest. 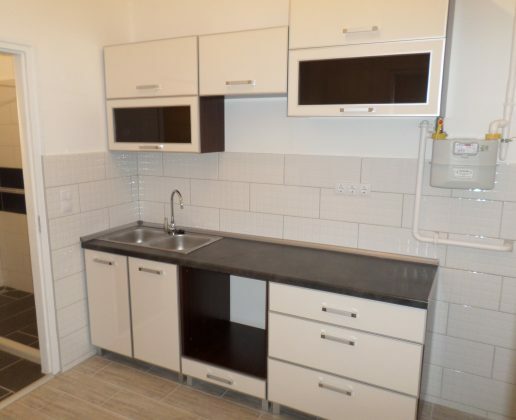 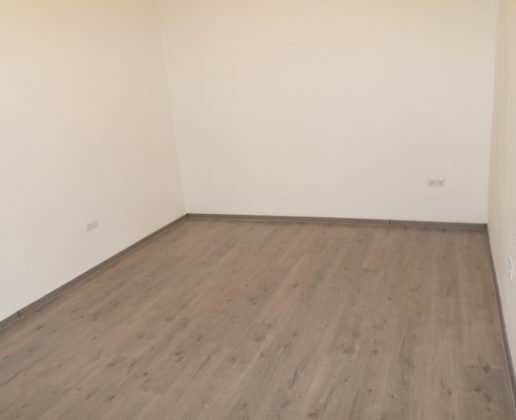 27 m2 apartment for sale on Szondi utca, 6th district of Budapest. 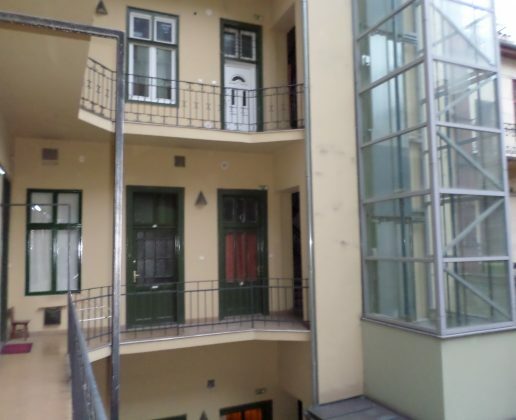 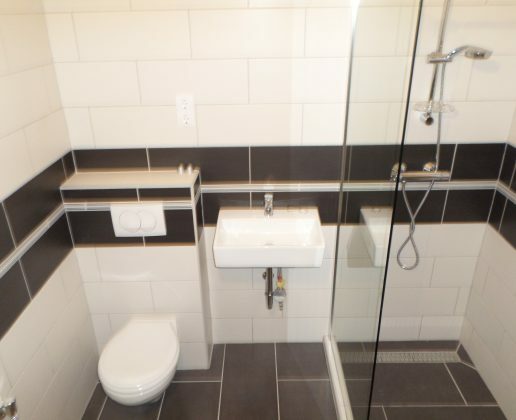 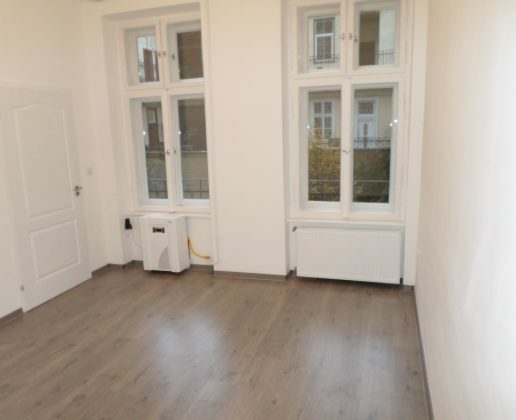 Great investment to rental property in Budapest. 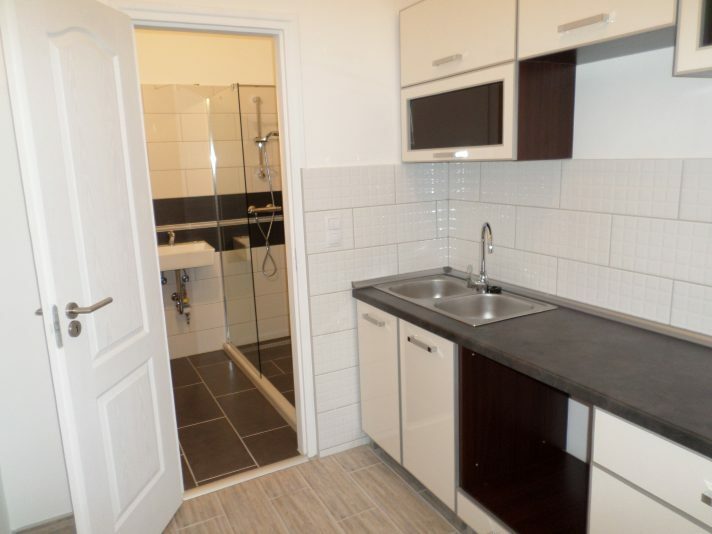 Apartment is in good condition and just after the renovation. 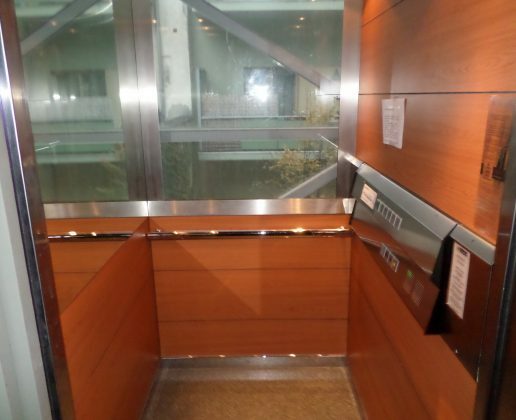 Height of Ceilings: 3,4 meters.